If you have large hands, the PP 80 hand pruner from STIHL is like a well-tailored suit for your fingers. 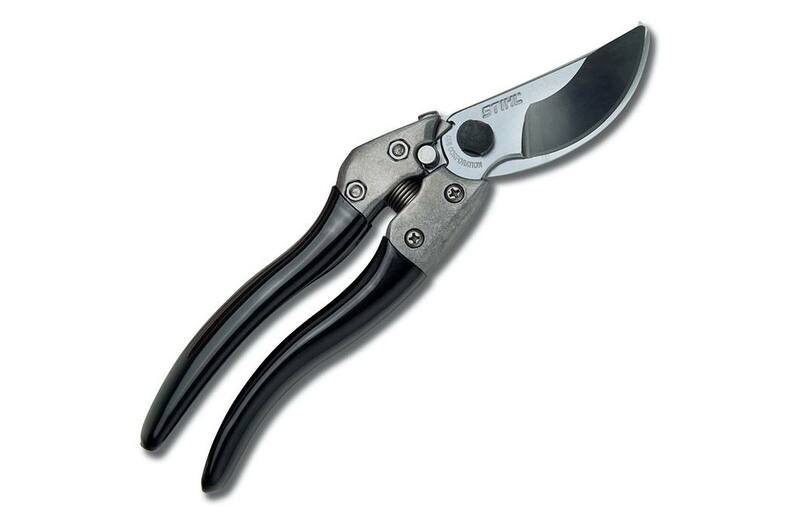 It features the same high-quality steel, non-slip handle and quick-release blade lock as our PP 70 hand pruner, but features a 1” longer handle for comfort and improved grip and a cutting capacity of up to .80”. No more hand strain from awkward holds. And like the PP 70, its chrome-plated blades can be re-sharpened, even replaced, improving the lifespan of your hand pruners.